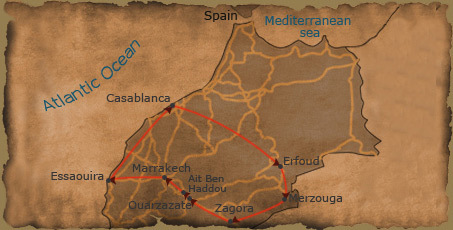 Morocco is a very special place, and our goal is to share our love of this fascinating country with you. We want your travel experience to be fun, exciting, interesting, and memorable. Our tours will introduce you to Morocco’s people, culture, and history – not as a tourist, but as an honored guest in our (home).